BIM – No theory, just the facts….. 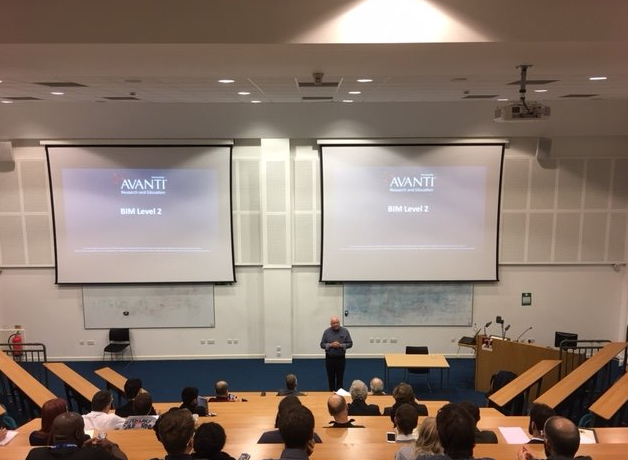 Recently, Professor Mervyn Richards OBE delivered a CPD presentation on Building Information Modeling (BIM) and collaborative working organised by the CIOB and held at the University of Brighton. The event was well attended by both industry and students alike. Professer Richards OBE has the only case studies that have been tested, checked and published with government support…so no theories, just the facts and the details of the studies. Mervyn has been involved in the development of CAD and BIM systems, software and business processes for over 40 years. He has been instrumental in the successful development and delivery of ICT strategies for many major projects. His achievements include his work on the flagship Heathrow Terminal 5 project, where he was a 3D modelling consultant for more than eight years. Mervyn is the Director and Principal Consultant for MR1 Consulting. He was awarded an OBE for services to BIM and to the Construction Industry in 2013. This entry was posted in Construction, Events.